URA offers overseas and local scholarship for ‘A’ level, IB and polytechnic students as well as university undergraduates. Interviews, activity-based and psychometric assessments. 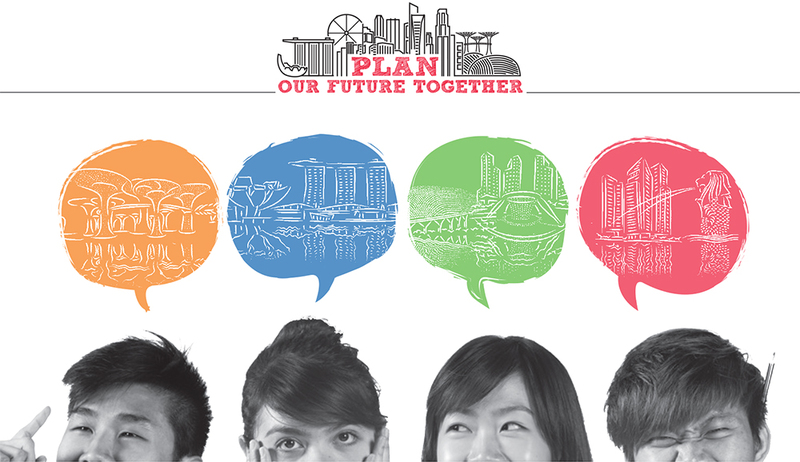 Non-Singaporean scholarship holders are required to apply for and accept Singapore citizenship.